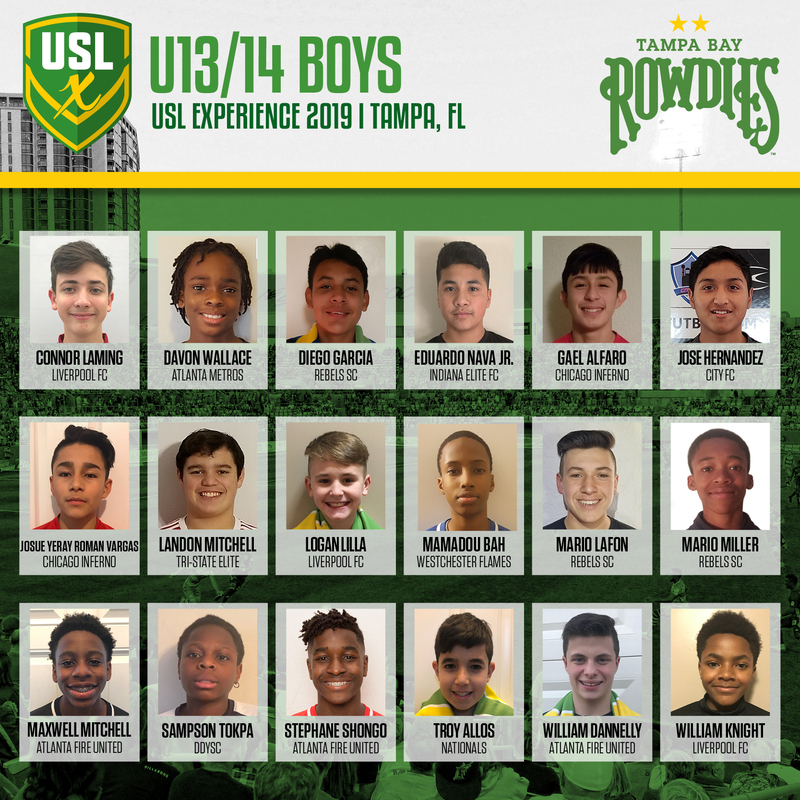 TAMPA, Fla. - As Super Y League prepares for the fourth edition of the USL Experience in 2019, the league has revealed its first set of players for the event beginning with the Under 13/14 Boys group. In all, 18 players have been chosen to represent this group, including three players each from three different clubs -- Atlanta Fire United Tottenham, Liverpool FC Central Daglish and Rebels SC. The team will be coached by Ewerton Andrade, who currently serves as Director of Coaching at Chicago Inferno. 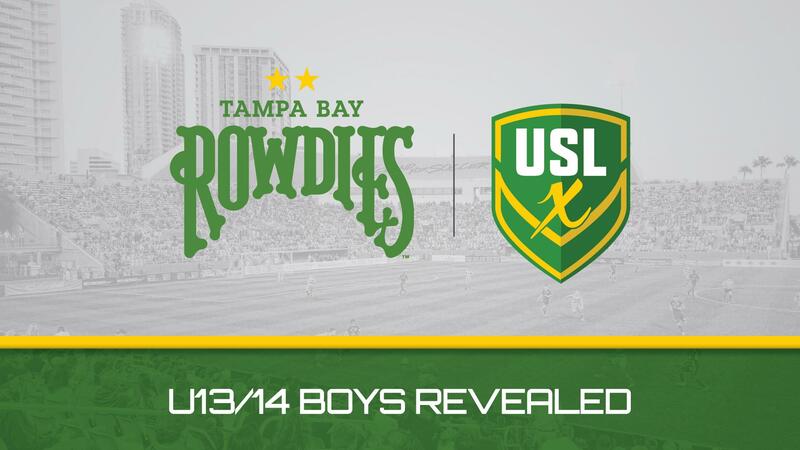 Below, find out which U13/14 Boys players received an invite to the 2019 USLX and be sure to visit SYLSoccer.com for more updates on USLX.